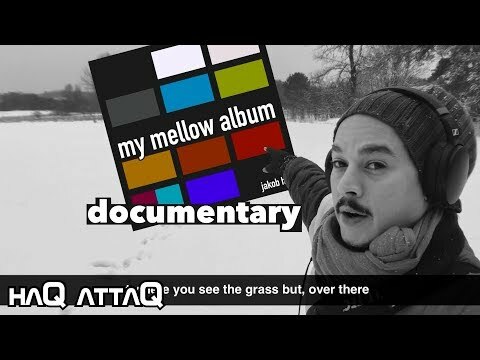 Get a glimpse of the creative work that went into my mellow album production with this short documentary. Every part of what makes up this album project from the music itself, to the titling of the tracks and the album art means something to me. I felt that a documentary would be the right platform for me to talk about it, not as a tutorial maker like I usually do, but as Jakob Haq the music producer. Check it out! Bought album, really geat music, thank you for another stuff to my daily chillout/ambient playlist !! I wish you lot of sold copies, you deserve it ! Congratulations, Jakob. What a wonderful piece of work. The music as well the album art are awesome. @jakoB_haQ I tried to reach you in the other topic and also by PM, are you at Spotify? If yes, please post a link. If not, will you get an account later? @tja Jakob is replying fast on Youtube. Sadly I am not "on" YouTube. 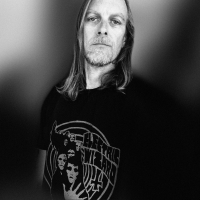 Jakob, what a wonderful album. Just purchased on Google Play. Great video too - loved the vibe. Listening now.. Great stuff Jakob! @tja Sorry, It took a bit of time. Also I should have of course put a link to the album itself right here in the post, but I forgot. This is dope man! Love your channel and I've been really enjoying the mellow jams you had been posing on YouTube so it's rad to have em all complied into an album! I think you should keep doing these kinda jams! Would be rad to watch you create a track like this from start to finish , some what tutorial style! @dendy @ageezz Thank you for buying my album! @lasselu I’m glad you enjoyed the video. Im the other way around in that I love the cold and the darkness. I feel more relaxed around winter and also more creative (my friends think I’m weird). Summer is probably the worst for me I get hot, depressed and uninspired. Maybe I am weird. Thank you! I’ll forward this to my significamt other too. She did a great job with the art. Indeed so, just picked the album up. Going to be part of my late night chill out soundtrack for a while. This may be one of my favorite haQ attaQ videos ever. I love seeing walking you around rustic Sweden in the snow, @jakoB_haQ. So beautiful and relaxing. And the music is a perfect accompaniment.